I have decided to reopen my YouTube Channel! 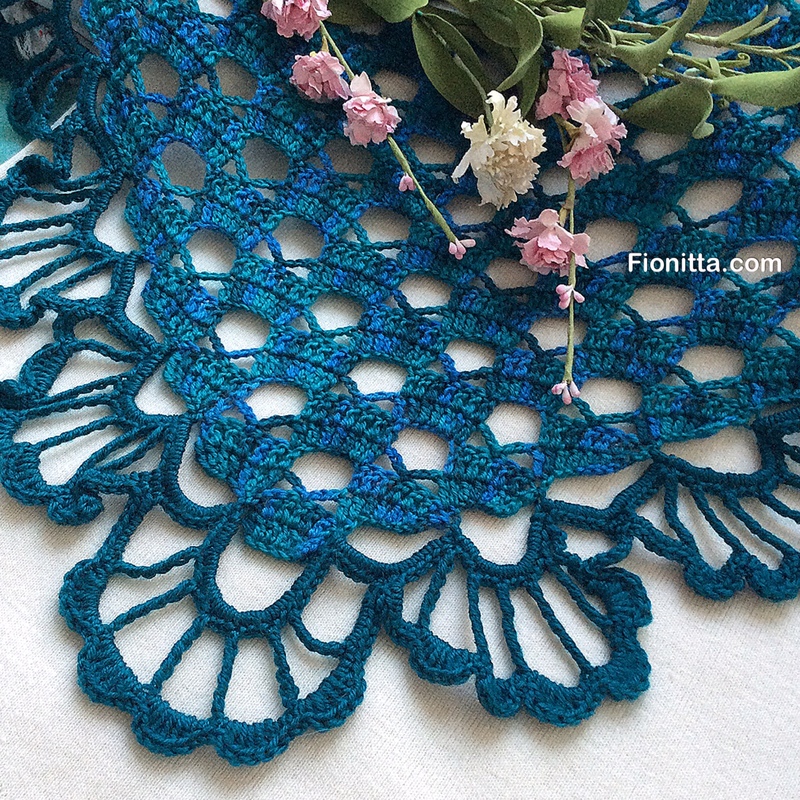 I will post there my crochet master classes and some interesting lessons. It will be useful and interesting for you, so please subscribe. Pattern is also on the link. Hope you will like it! Enjoy! 1 Comment on "My YouTube Channel!"